Since 2011, EUROMIL is actively engaged in supporting trade union rights in Montenegro. 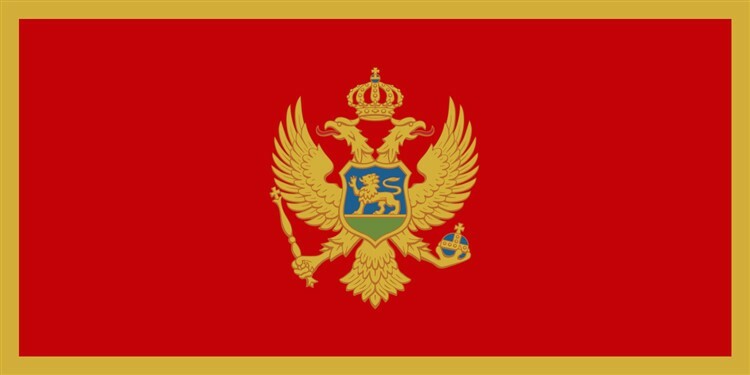 Among its members, EUROMIL counts a Montenegrin association, namely the “Trade Union of Defense and Army of Montenegro” (SOVCG). Further to the change of legislation which granted military personnel trade union rights in 2009, SOVCG was founded and rapidly joined EUROMIL with the aim of sharing experience and best practices with fellow European soldiers. Since then, SOVCG was not only considered as a valuable and well-respected association within EUROMIL but was recognized as a trustful and reliable social partner by the Montenegrin political and military authorities. In a few years’ time, SOVCG has thus become a key participant in the modernisation of the Montenegrin armed forces, ensuring respect for the fundamental rights and freedoms of service personnel. By doing so, Montenegro was very often cited as an example for the Western Balkans. Unfortunately, the positive developments of the early 2010s quickly masked the lack of actual social dialogue between the political and military authorities on one side and the representatives of SOVCG on the other side. Recently, EUROMIL was informed by its Montenegrin member association that 30 soldiers under contract had to leave the armed forces on decision of the Minister of Defence. This decision would have been taken without the consent or advise of the military leadership. The military association was also not consulted. Moreover, this decision might be linked to the membership of the concerned personnel to SOVCG. Consequently, EUROMIL addressed national authorities on 2 August 2017 to inquire about the aforementioned situation and received a positive answer from the President of Montenegro, Filip Vujanović, referring however to a letter of the Minister of Defence, Predrag Bošković, dating from 31 July 2017. While EUROMIL agrees that armed forces require flexible personnel and reduce life time employment to ensure a greater pool of young operational soldiers, they also need to retain experienced, highly-skilled staff in order to be efficient. EUROMIL highlights the absolute necessity of adopting policies and concrete measures to reintegrate soldiers into civilian life at the term of their employment in the armed forces. Those who are requested to leave must be supported and not dropped again on the labour market. Termination of contract should be based on tangible elements (e.g. fit to serve, training, skills) based on an agreed procedure (depending on national legislation). Legislation cannot foresee that human resources choices are made on the sole decision of the Minister of Defence without prior consultation with the military hierarchy and based on a proper motivation. Every decision must be motivated. EUROMIL recalls that the freedom of peaceful assembly and association in combination with a well-defined national social dialogue are the basis of success for a good relationship between the political and military authorities and the representatives of military personnel. These principles are key factors for modern and professional armed forces. Should termination of contract concern a whole group of soldiers, initiating consultation with representatives of military personnel should be considered a prerequisite for taking any decision. That is what social dialogue is about and why it is so important. A dialogue must lead to a decision which is supported by all partners or at least a decision on which all social partners could give their opinion and take part in the decision-making process. Finally, EUROMIL calls on Montenegrin authorities to urgently resume social dialogue with all partners and meanwhile requests the freezing of the attacked decisions. The statement may be downloaded here.